The participants faced a range of questions from differently themed categories. The hosts of the show, Icelandic curator Arnbjörg Maria Danielsen and Norwegian composer and author Eivind Buene, presented questions via audio, video and text while the eagle eyes and ears of music critics and editors Andreas Engström (SE) and Sanne Krogh Groth (DK) observed the quiz from the judges seats. Born in Reykjavík, raised in Norway and Iceland. Arnbjörg María Danielsen holds a Master of Arts in Opera and Music Theatre from Mozarteum in Salzburg, as well as an Executive Master of Arts Administration from the University of Zürich. She gained significant performance experience before shifting to curatorial work, artistic production and directing. Recent projects include curating concert series and symposium on new music and music theatre in Germany, Asia, and the Nordic countries. 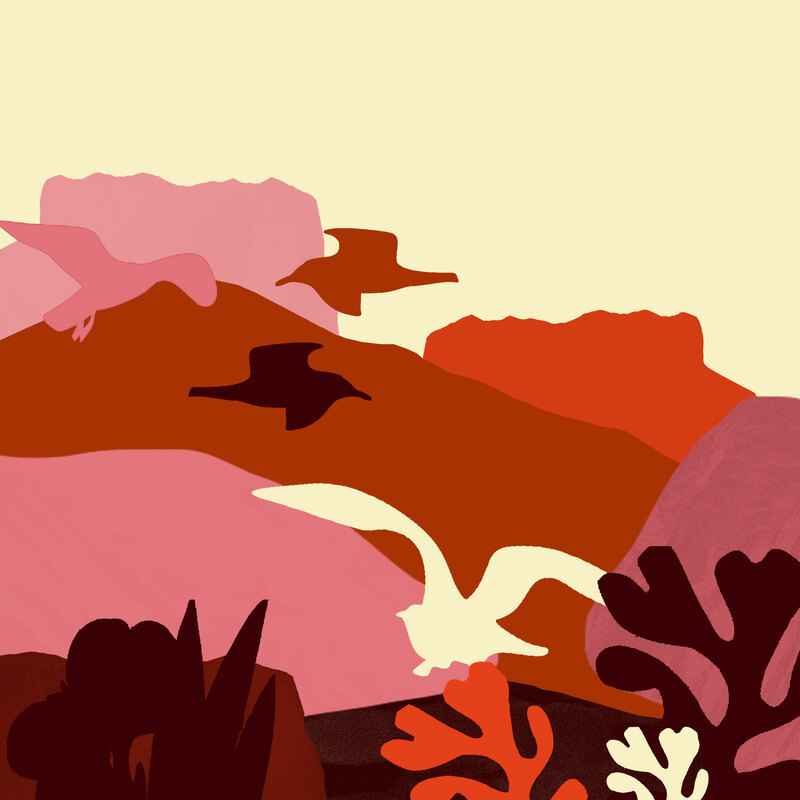 Recent artistic direction work includes major productions for the South Denmark Philharmonic (1864, ‘whereof one cannot speak’), Odense Symphony (‘Reflections off Carl Nielsen’, 150th-anniversary production) and Anna Thorvaldsdottir’s opera UR_ (co-production Far North, Theater Trier and Ultima Oslo Contemporary Music Festival). 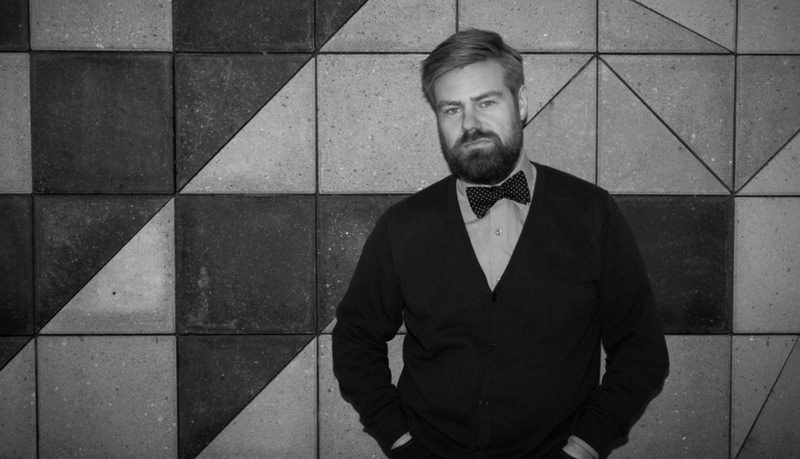 Arnbjörg also works as a curator and artistic director in the field of contemporary music and theatre for several international organisations and institutions. 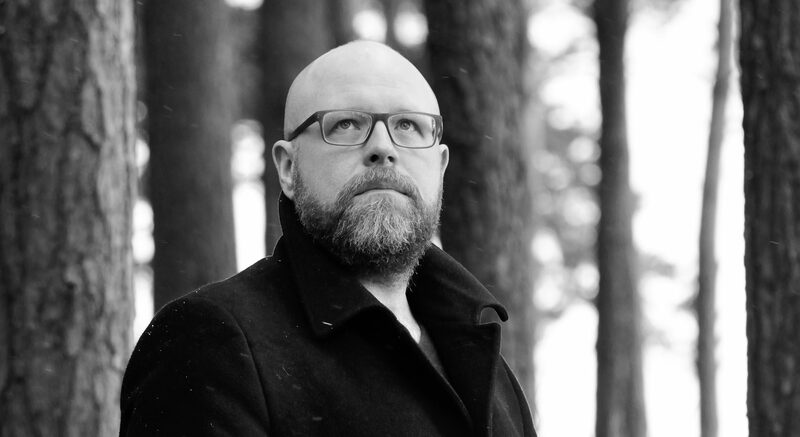 Arnbjörg is the executive manager and artistic director of Far North (network and production platform) and the consulting editor and curator for MAGMA, the contemporary music section of the Nordic Playlist. Buene’s music has been performed at prestigious venues like Carnegie Hall, Berlin Philharmonie and Centre Pompidou. His debut as a stage composer came in august 2006 with the one act chamber opera September, based on Henrik Ibsen’s Hedda Gabler. Buene is currently working on an opera for the new opera in Oslo, together with writers Jon Øystein Flink and Rasmus Munch. In addition to music, Buene has written music critique and essays, and he made his literary debut with the novelEnmannsorkester in 2010. His second novel was released in October 2012, and a collection of essays was published in March 2014. From 2015 to 2019 Buene is assistant professor in composition at the Norwegian Academy of Music. 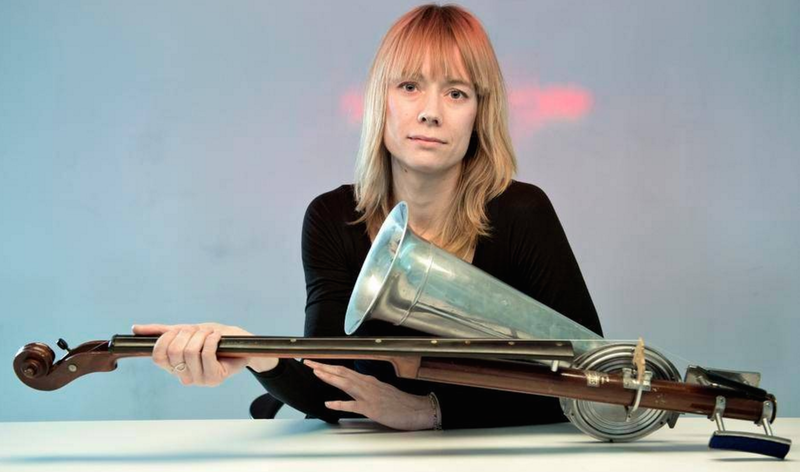 Sanne Krogh Groth (DK, 1975) is MA in Musicology and Theatre studies (2003) with a thesis on Sound Art, and Ph.D. in Musicology from the University of Copenhagen (2010, Kehrer 2014). She is currently affiliated at the Royal Library in Copenhagen, conducting the research project “Composers on Stage” concerning 21st century composers. 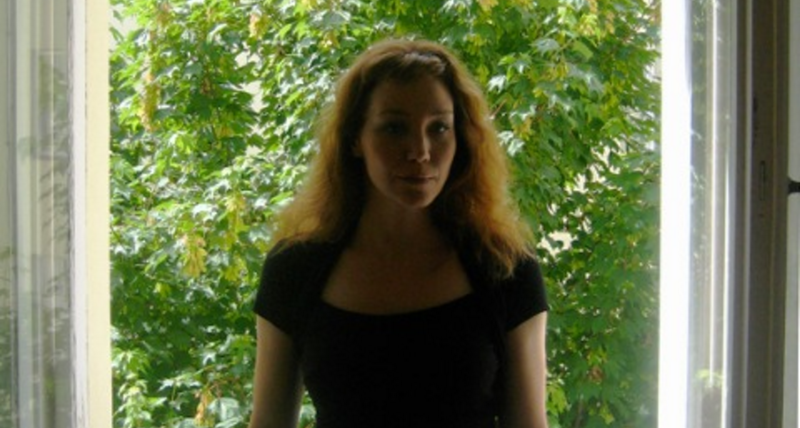 She is also part time lecture at the University of Copenhagen and editor-in-chief of the online journal Seismograf/DMT. She has published internationally and occasionally co-curated at events and exhibitions, as well as presenting her own edition of Magma earlier in 2015. Berlin based Swedish musicologist Andreas Engström is active as a music critic, editor and curator and university lecturer. 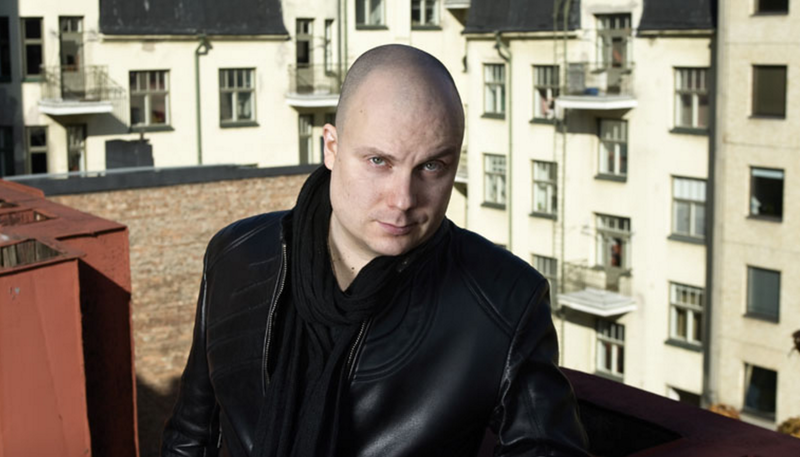 He served as editor-in-chief for the Swedish new music magazine Nutida Musik since 2005. From 2007 – 2009 he was also editor-in-chief for World New Music Magazine, the magazine of the ISCM. 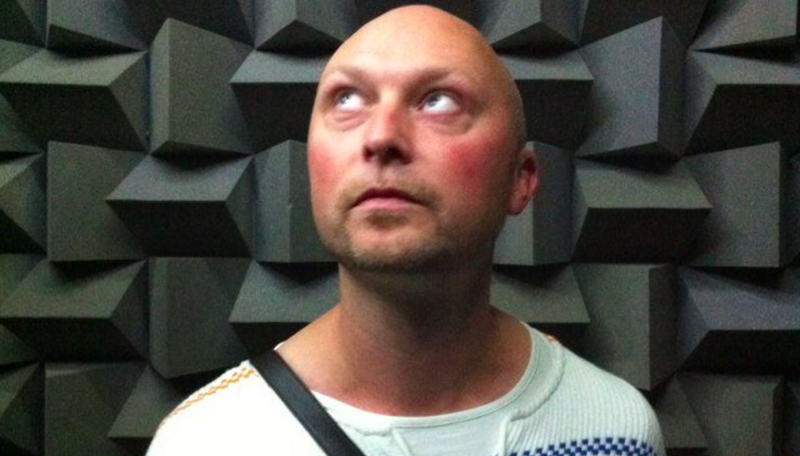 Engström been teaching courses on “experimental music and sound art” at university institutions such as the University of Stockholm and is also active as a curator. He was artistic producer for the festival Faithful! Treue und Verrat der musikalischen Interpretation in Berlin 2014, and together with Marta Blazanovic-Drefers and Christopher Williams he curates the concert series Kontraklang in Berlin. In 2016 he is, together with Åsa Stjerna, editor for an anthology about Sound Art on Bo Ejeby publishing house. 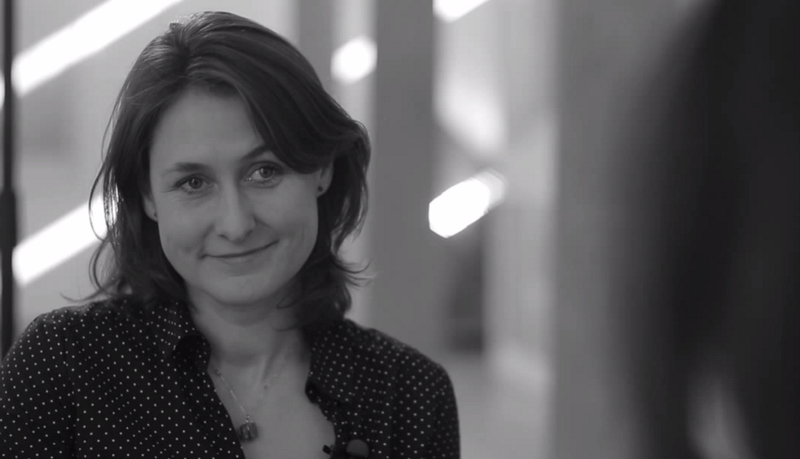 Anne Marqvardsen is one of the festival directors of SPOR Festival. 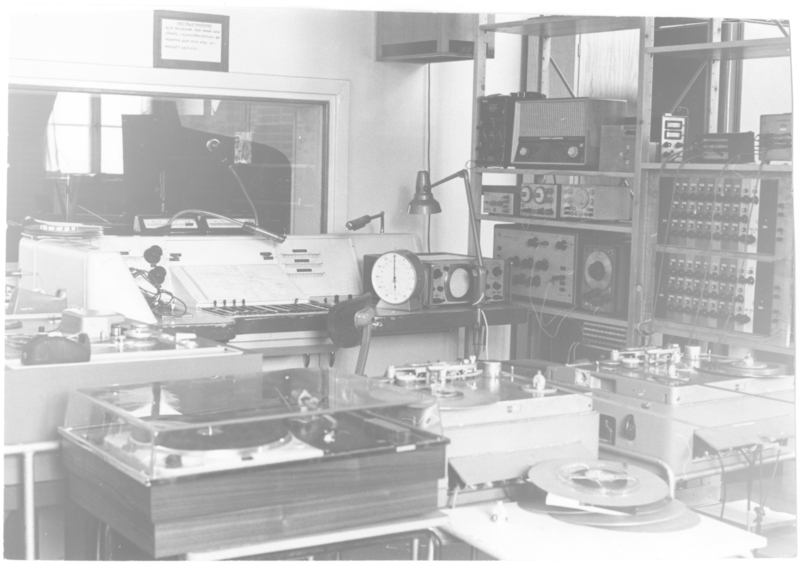 SPOR’s vision is to thematise, actualise and promote the contemporary music and sound art, nationally as well as international. 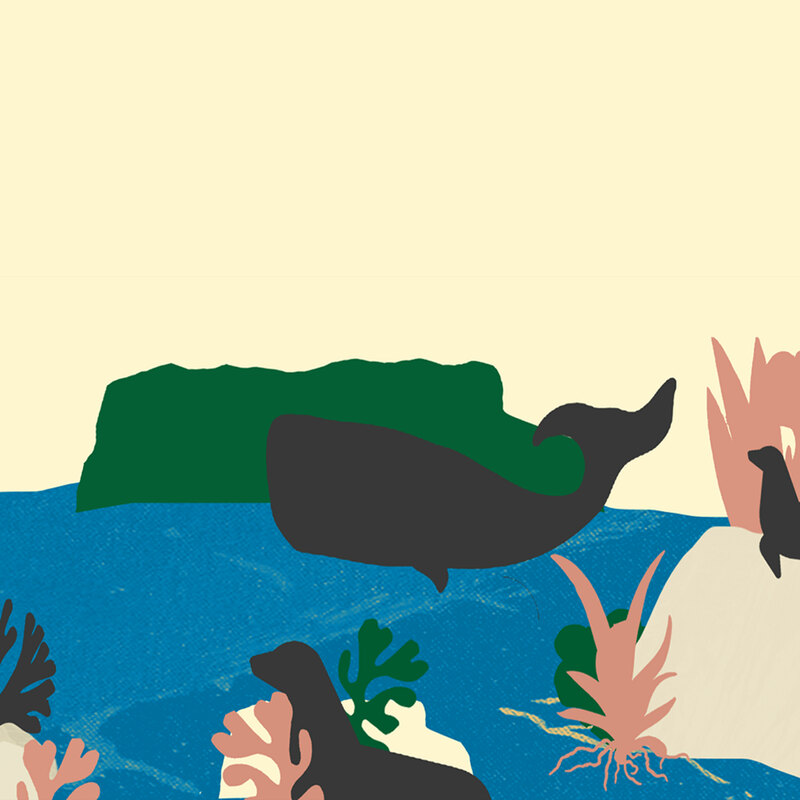 SPOR creates a platform for stronger connections to the international sound art and music scenes – and therefore fruitful exchange that can inspire artists and further develop the Danish contemporary music. The main activity of SPOR is the annual festival, which was held in 2005 for the first time, taking place each year in May in the city of Aarhus, Denmark. 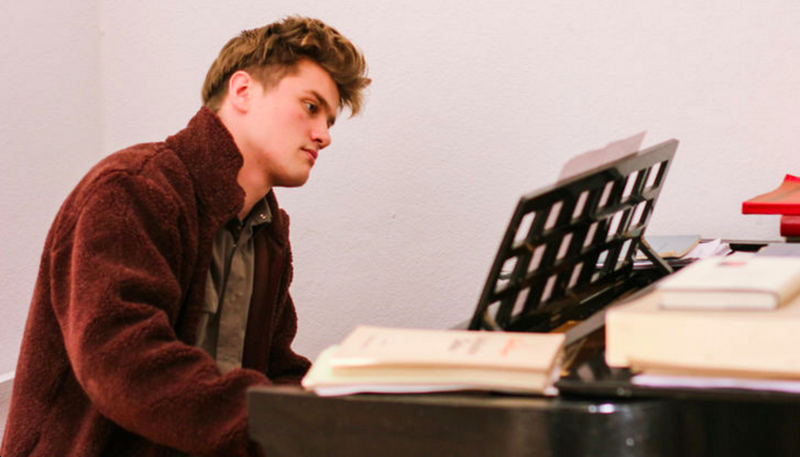 Allan Gravgaard Madsen studied composition at Viborg Musikskole and The Royal Academy of Music, Aarhus and is now part of an Advanced Postgraduate Diploma programme with Simon Steen-Andersen, Niels Rønsholdt and Joanna Bailie. 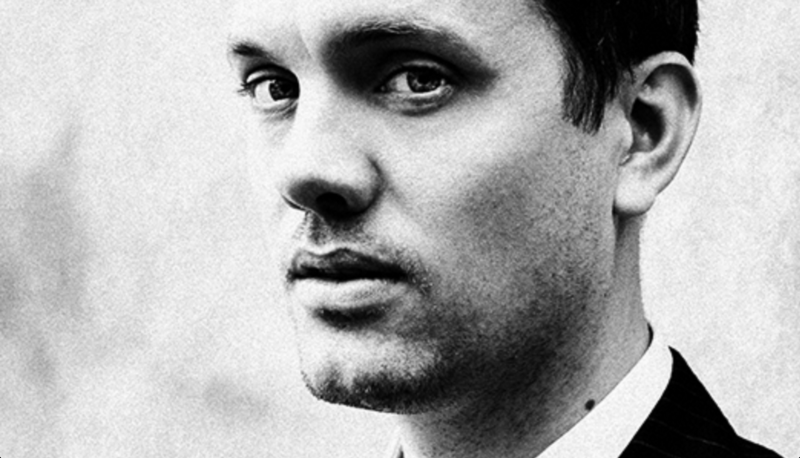 His works were performed by international ensembles and he worked with artists across genres and disciplines, like Efterklang, Annika Aakjær, Thomas Eiler, BigBand Revisited, TopGunn, The Minds of 99, Troels Primdahl (choreograph/director) and more. Trine Boje Mortensen studied Musicology at the University of Copenhagen and at Technische Universität in Berlin back in the 1980s and 1990s. 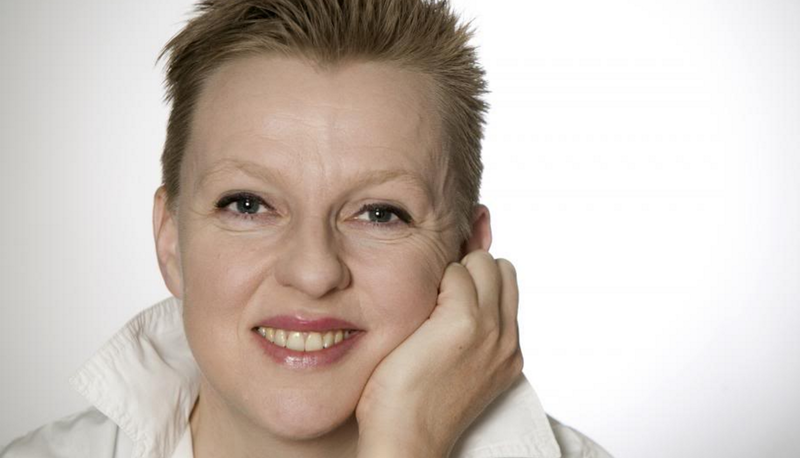 From 1990 until 2007 she worked at The Danish National Radio’s classical music station P2 specialising in presenting contemporary music in the program Lyt til Nyt. 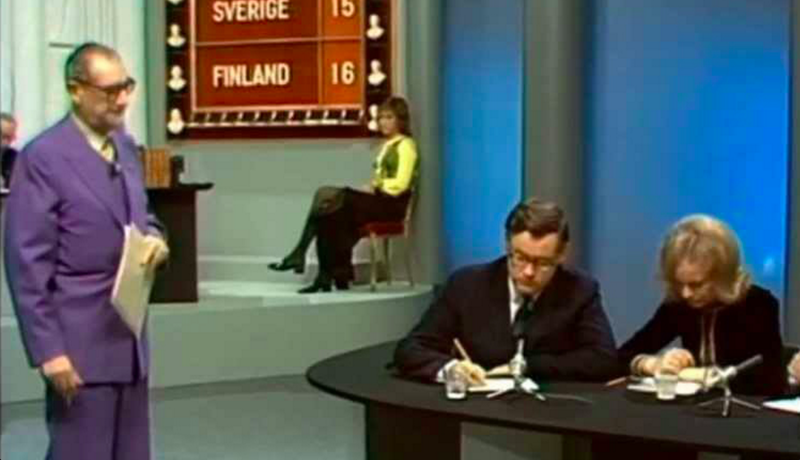 After leaving her job at the Danish National Radio, Trine was a quiz game editor at the successful Danish startup Bezzerwizzer for five years. Returning to the music business, she worked as a freelance music journalist for a while until landing the job as Promotion Manager at Edition Wilhelm Hansen in 2014. 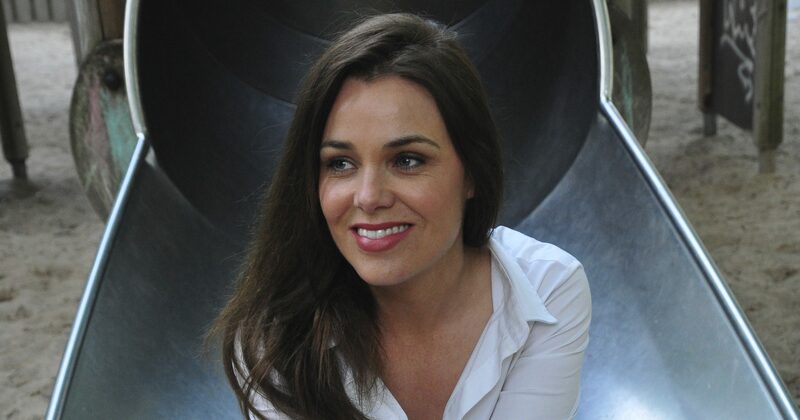 She now works with promoting EWH composers and contemporary music from the Music Sales Group in the Nordic Countries. In her spare time she bakes and eats cakes, reads books, watches movies, bakes more cakes, eats them and runs. Lotta Wennäkoski studied violin, music theory and Hungarian folk music in the Béla Bartók Conservatory in Budapest and music theory and composition at the Sibelius Academy. Recent performances of Wennäkoski’s works include the premiere of the ﬂute concerto Soie by Petri Alanko and the Finnish RSO in 2009 – listed as a recommended work at the international rostrum of composers in 2012 – and the mini opera Lelele at the Musica Nova Helsinki 2011, performed by soprano Pia Freund and Plus Ensemble. The monodrama was later been performed at Maerzmusik (Berlin), Warsaw Autumn and Huddersfield festivals. Lotta Wennäkoski was the artistic co-ordinator of Tampere Biennale festival 2008-2010. In March 2012 she was one of the featured composers at the 17th Other Minds Festival in San Francisco. The Finnish Radio Symphony Orchestra has recently recorded Wennäkoski’s orchestral music, and the CD Soie was released by the label Ondine in June 2015. Jüri Reinvere is an Estonian composer, poet and essayist who has been living in Berlin since 2005. His compositions often set to music his own poetical writings, whose symbolic and complex idiom is based on a cosmopolitan life experience. The stylistic diversity of his art is combined with acute psychological observation and latently theological insinuation. Johan Tallgren follows in the unsentimental footsteps of his teacher Brian Ferneyhough. Kimmo Korhonen describes his hitherto limited output as “polished, bright and complex Modernist works”. Tallgren has mainly written instrumental music, and his translucent sound ideal is often apparent in instrumental combinations such as soprano, oboe and vibraphone. He is also an active writer and contributor on the musical scene; he has been artistic director of the Musica Nova Festival in Helsinki and is at the moment the artistic director of the Time of Music festival in Viitasaari. 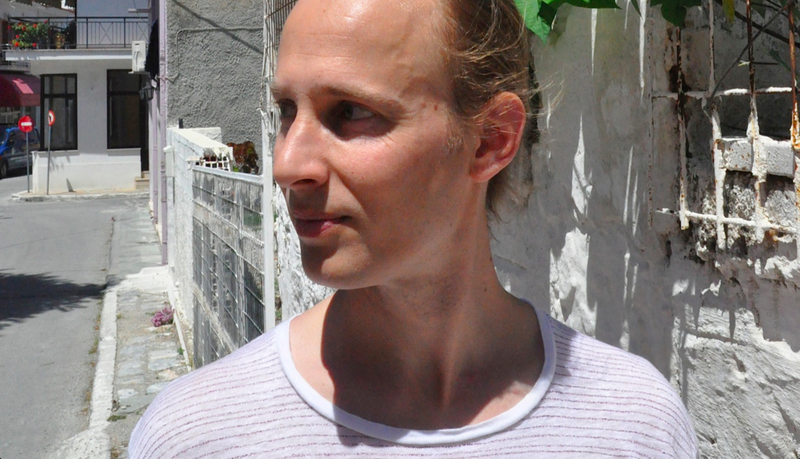 Daníel Bjarnason studied piano, composition and conducting in Reykjavík, and orchestral conducting at the Freiburg University of Music, Germany. As a composer, Daníel has worked with many different orchestras and ensembles including the Los Angeles Philharmonic, New York Philharmonic, Toronto Symphony Orchestra, BBC Scottish Symphony Orchestra, Adelaide Symphony Orchestra, Britten Sinfonia, the Ulster Orchestra, Sinfonietta Cracovia and the Icleand Symphony Orchestra. Performances of his compositions have been led by conductors such as Gustavo Dudamel, James Conlon, John Adams, Ilan Volkov, André de Ridder, Anna-Maria Helsing and Alexander Mickelthwate. Daníel’s versatility has also led to collaborations with a broad array of musicians outside the classical field including Sigur Rós, Hjaltalín, Efterklang and Ben Frost. Daníel has released three albums on the Bedroom Community label, Processions (2010), Sólaris (2012) and Over Light Earth (2013). Guðný Guðmundsdottir studied Violin performance at the Iceland Academy of the Arts and University of the Arts Berlin and Musicology at Humboldt University Berlin. 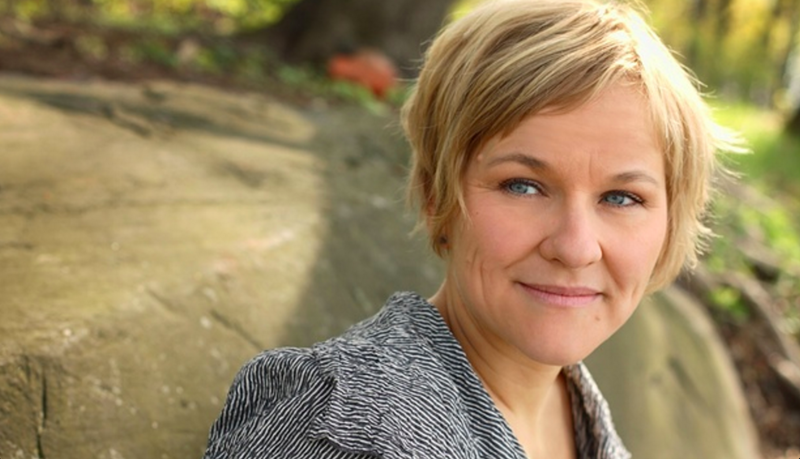 She is the artistic director of Nordic Music Days Iceland, founder and artistic director of Cycle Music and Art Festival, and also the artistic director of SKARK Ensemble. Bjarni Frímann Bjarnason is a conductor, pianist, violinist, violist and a composer. He has performed as soloist with the Icelandic Symphony Orchestra and won competitions in Iceland for viola playing and in Germany as pianist. He’s been active in the professional music scene since he was 13 and since 2010 been studying conducting at the Hanns Eisler University in Berlin. Heloisa Amaral has studied piano, historical keyboards and conducting in Freiburg, Germany and at the Norwegian Academy of Music in Oslo. Her early interest for contemporary music has led to collaborations with composers such as Helmut Lachenmann, Matthias Spahlinger, Simon Steen Andersen, Marina Rosenfeld and Natasha Barrett. Heloisa works currently as a freelance pianist and harpsichordist, performing mainly as a soloist, with violinist Karin Hellqvist or with Ensemble neoN as well as with the Norwegian Chamber Orchestra and the Norwegian Soloist’s Choir. 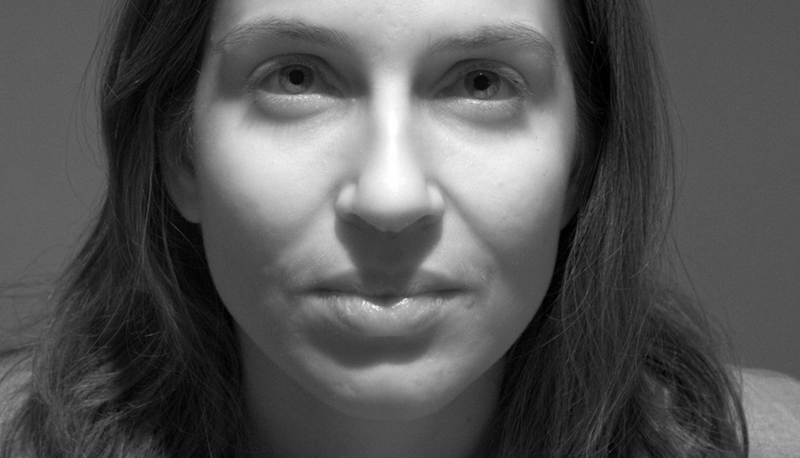 In addition to her career as a performer, Heloisa is active as curator and researcher, with special interest for the political and philosophical aspects of contemporary music practice. 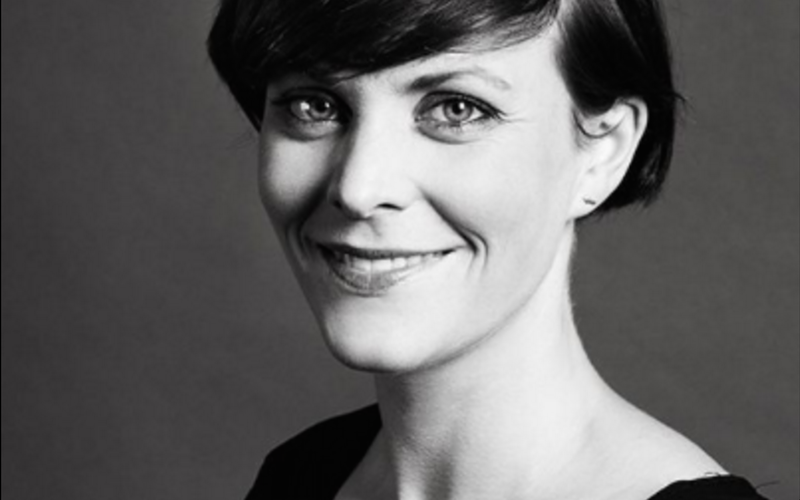 She is now Head of Education at Ultima Oslo Contemporary Music Festival and curator of Ultima Academy. 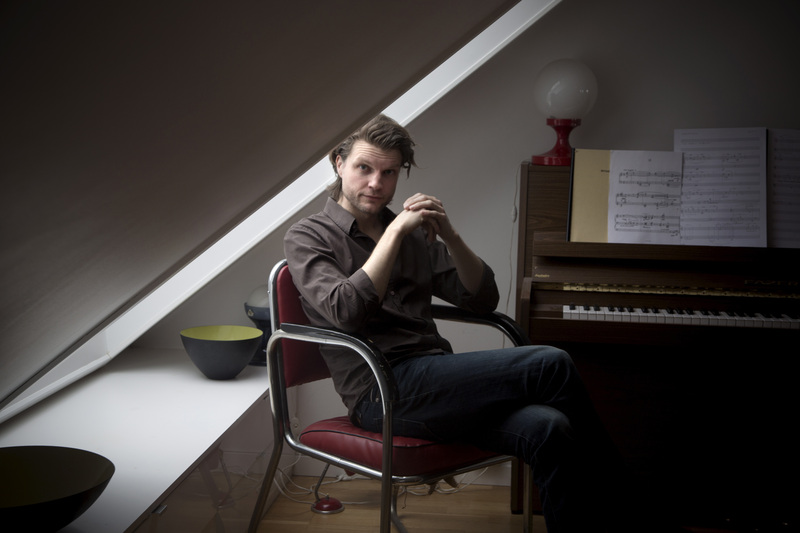 Martin Rane Bauck is a composer, who sometimes writes for the ensemble Aksiom, which he co-created in 2010. He’s a member of the Norwegian Society of Composers and studied composition at The Norwegian Academy of Music, the Paris Conservatory and the Royal Danish Academy of Music in Copenhagen with Hans Abrahamsen, Niels Rosing-Schow and Bent Sørensen, Gérard Pesson, Bjørn Kruse, Asbjørn Schaathun and Peter Tornquist. 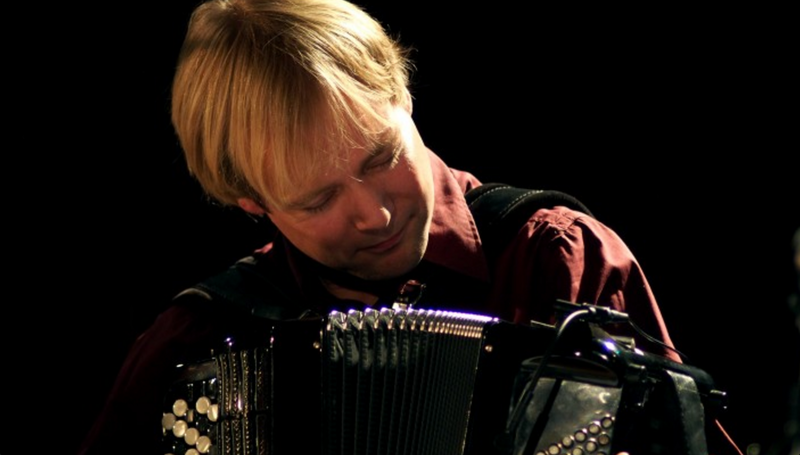 Frode Haltli began playing the accordion at the age of seven. As a child he played folk music but soon moved into different forms. Playing music by composers such as Pietr Fiala, Per Nørgård, Arne Nordheim as well as classical music, he swiftly developed exceptional instrumental skills alongside a deep understanding of new music. In his early years he won numerous national contests, raising interest in and appreciation of the accordion to unprecedented heights. Haltli studied at the Norwegian State Academy of Music, then at the Royal Danish Music Conservatory in Copenhagen, graduating in 2000. In 2001 the Norwegian Concert Institute named him Young Soloist Of The Year, he was also placed second in the International Gaudeamus Interpreters Competition 1999 in the Netherlands. Haltli has a broad repertoire of contemporary classical works, including several concertos for the accordion, appearing with string orchestras such as the Trondheim Soloists, sinfoniettas and symphonic orchestras world wide. He has also cooperated with several string quartets, among them the Arditti String Quartet. 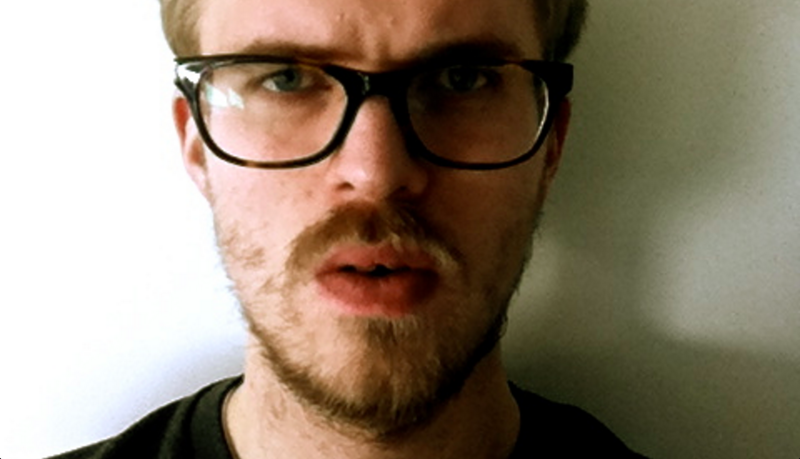 Frode Haltli has developed several transcultural music projects, in India, China, Japan, North Korea, Egypt. 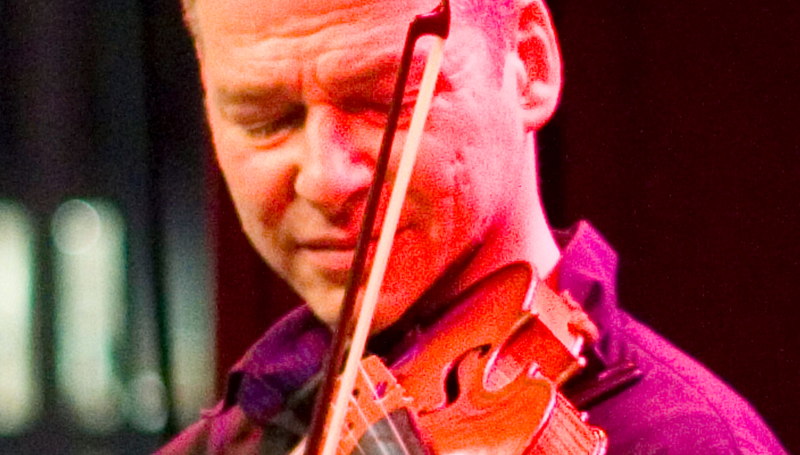 He has also played music rooted in Norwegian traditional music, notably with RUSK in which he is teamed with singer Unni Løvlid and violinist Vegar Vårdal. He teaches accordion at the Norwegian Academy of Music in Oslo. Being a composer, former theatre worker, theatre academic, and writer, Magnus Bunnskog’s special focus in the majority of his work is the voice, the text, the word and the sonorities of the voice or speech. He has written operas, worked with visual art / film, radio theatre and dance, as well as chamber and electronic music. Apart from being the artistic leader at the electroacoustic venue Audiorama in Stockholm, he has also been the musical leader at the Folkoperan Opera Showroom, as well as one of the driving forces behind the Sound of Stockholm festival for contemporary music. He studied composition at the Gotland School of Composition in Visby, and the Royal College of Music in Stockholm, Sweden and at the CNSMD de Lyon in France. Åsa Stjerna is a Swedish sound artist, who uses sound and listening as artistic media in the exploration of public space. Through her site-specific sound installations, she explores the often hidden underlying historic, social, and political structures connected to a place, making these perceivable. She is currently involved with several permanent public art projects dealing with the articulation of urban spaces through sound and listening. George Kentros is a new music violinist studied at Yale University and the Mannes School of Music in the US as well as at the Royal University College of Music in Stockholm. He has performed as a chamber musician, soloist and actor across Europe as well as in the US, Central America and Japan, primarily with the new music ensemble “the peärls before swïne experience” and the electronic duo “there are no more four seasons“. When not practicing scales, writing theater music or touring, he produces an avant-garde club for performance, film, and new music in Stockholm called SEKT. In 2004 he was named on of Sweden’s 24 “Arts Idols” by the daily paper Expressen. Elke Moltrecht studied musicology at Humboldt University in Berlin, was a cofounder of the Heinrich Schütz House in Bad Köstritz and a member of the founding team of the Bosehaus/Bach-Museum Leipzig. From 1992 to 2005 she worked at the Podewil Center for Contemporary Arts in Berlin, directing its music department from 1995 on. She founded the music label x-tract in 2001, and in 2006 and 2007 was Director of the Ballhaus Naunystraße in Berlin Kreuzberg. From 2008 to 2011, she was based in Hannover as Executive Director of Musik 21 Niedersachsen, the statewide network for contemporary music. She is a curator and initiator of international and interdisciplinary festivals and annual programs that link forms of music through uncommon thematic associations. Moltrecht coproduces programs with festivals, publishes journal articles about experimental and contemporary music and has been a member of noted national and international juries and boards since 2002. 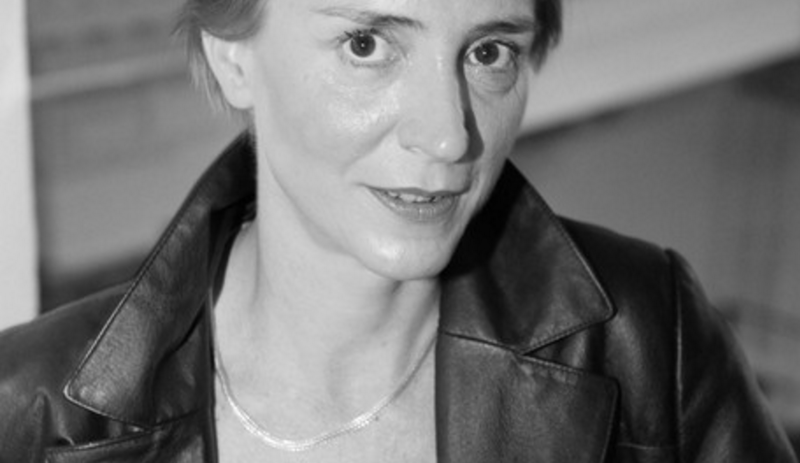 Since March 2014 Elke Moltrecht has been Executive Director of the Academy of the Arts of the World in Cologne. Sebastian Hanusa studied music, philosophy and composition with Prof. Theo Brandmüller at Hochschule für Musik Saar, Saarbrücken and electronic music with François Donato und Daniel Teruggi (GRM Paris/Forbach). He worked on installations, performances, music and as dramaturg for Mainfranken Theater Würzburg, Magdeburg and Oldenburg and has also been active as a publicist for new music and theater. Since 2014 he works as head dramaturg at Deutsche Oper Berlin. 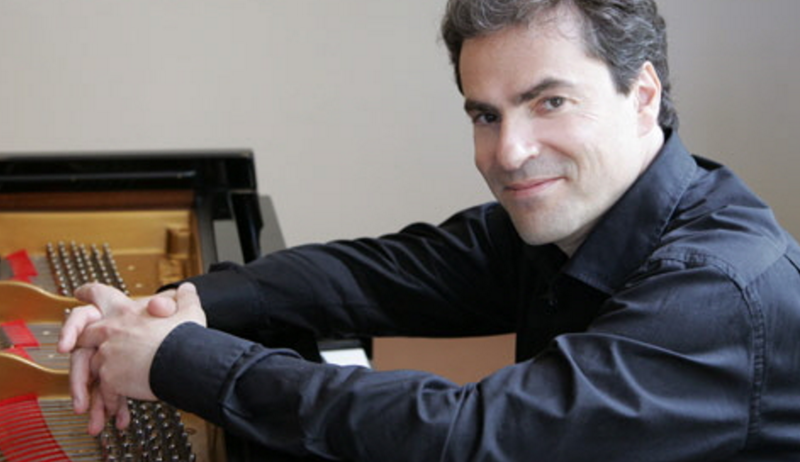 Stefan Litwin studied piano, interpretation and composition in the United States and Switzerland. His compositions include pieces for piano, orchestra and larger ensembles, as well as chamber and vocal music. In many cases his works focus on socio-political issues, whereby the ability to remember (as in ars memoria) is given an essential role. He collaborated with composers Luciano Berio, Herbert Brün, Michael Gielen, Alexander Goehr, Johannes Kalitzke, Jonathan Kramer, Luigi Nono, Frederic Rzewski, Mathias Spahlinger, Jörg Widmann, Jürg Wyttenbach and Hans Zender. Television and radio productions in Europe and the United States. CD recordings for Deutsche Grammophon, Auvidis/Montaigne, Arte Nova telos, Cala records, cpo, col legno, hänssler.